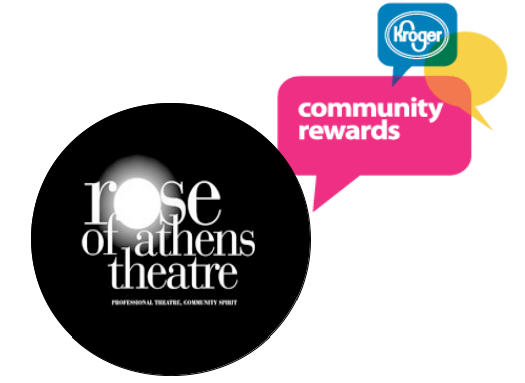 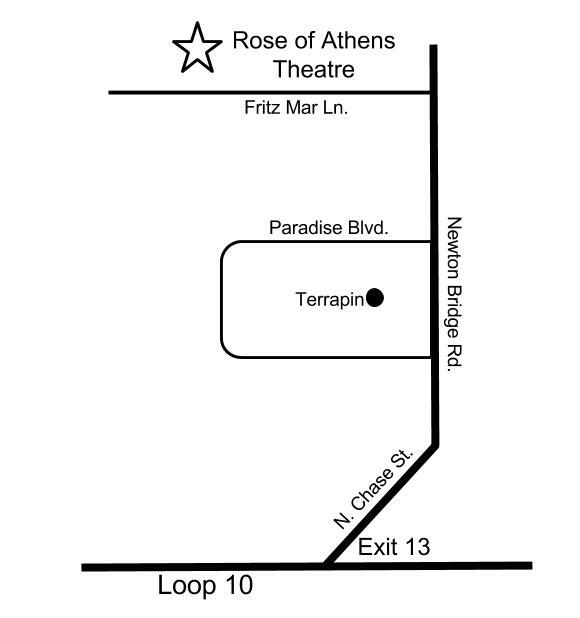 Join the Rose of Athens Theatre family! 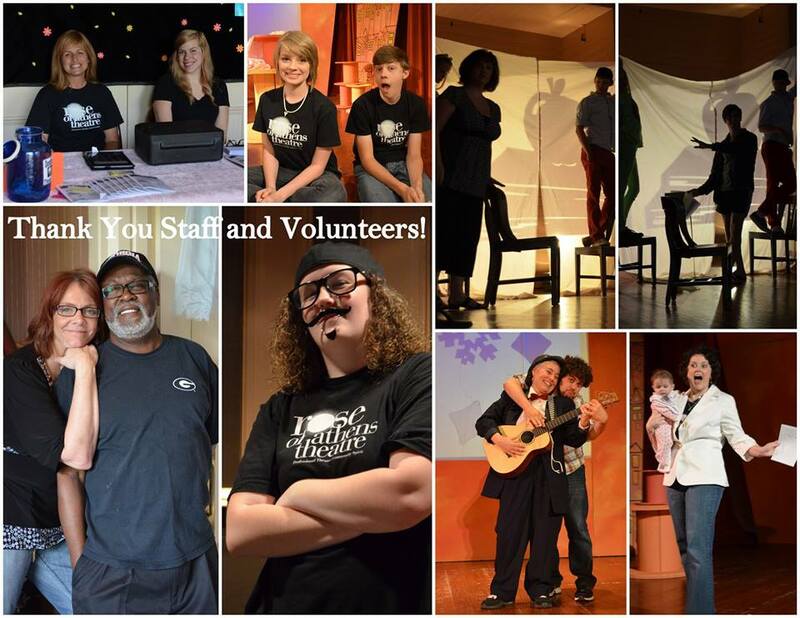 Our volunteers and sponsors are a powerful force of good for our community! 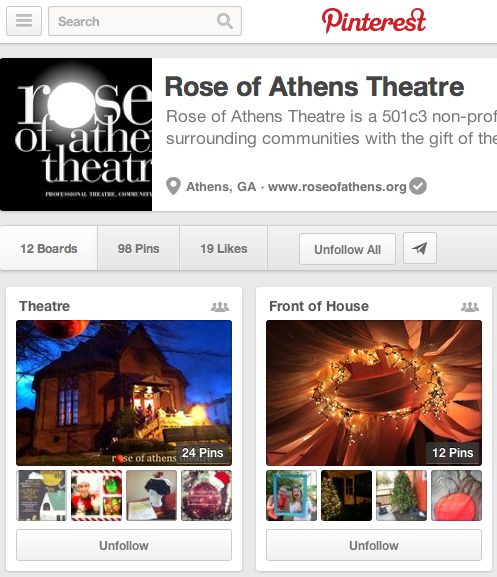 Please Contact Us to join the team today.